System Properties is a place to go if you want to check the specifications of your Windows 10 computer. 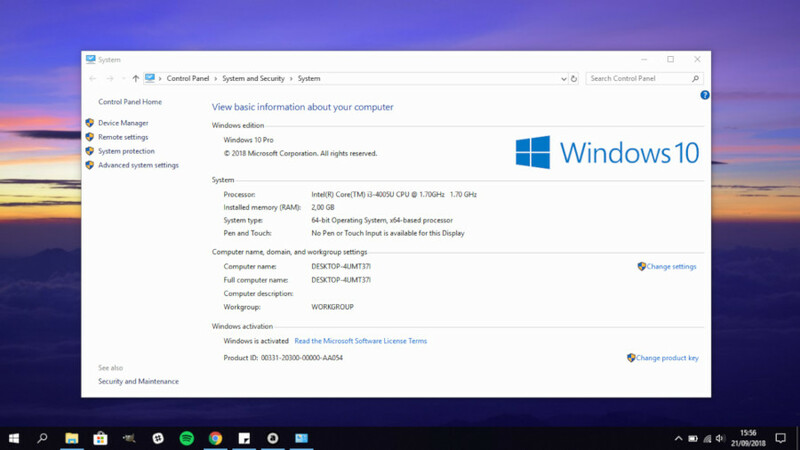 Here, you can check some information regarding your computer like Windows edition, the installed RAM, processor model to system type. System Properties itself is not a new feature. It is available on all Windows versions. There are several ways to open System Properties in Windows. The most majority of Windows 10 users might access System Properties via Control Panel since it’s the most common way. Following are 5 ways to open the System Properties in Windows 10. When you are working with File Explorer and suddenly there is something you want to check on System Properties, you don’t need to take a switch from File Explorer since you can open System Properties via Windows default file manager. 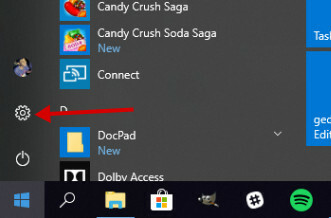 Right-click This Computer icon on the left panel of File Explorer and select Properties and you are there. In addition to in File Explorer, you can also right-click the This PC icon on desktop. 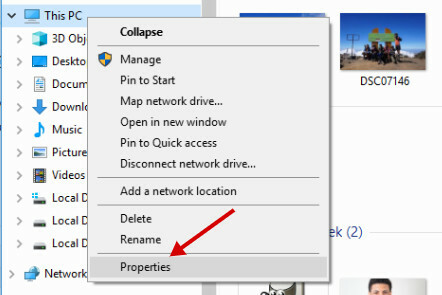 You can also open Windows Properties via Windows Search on the taskbar. Simply type “system” on the search box and select System. The most majority of Windows 10 users might will go to Control Panel every time they need to access System Properties. Actually, accessing System Properties via Control Panel is a bit time-consuming since you have to perform some clicks. 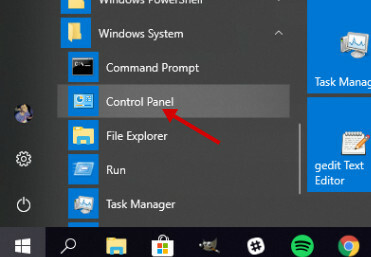 To open Control Panel, click the start menu and select Windows System folder. You can find Control Panel launcher here. Click System and Security on the Control Panel window. 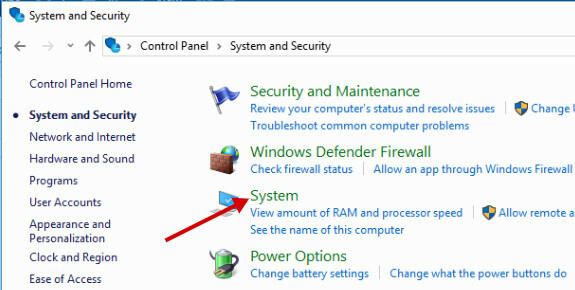 On the System and Security window, click System to access the System Properties. You can also open System Properties via Windows Settings. First off, open Windows Settings by clicking the gear icon on the start menu panel. Type “about” on the available search box on the Settings window and select About your PC. Scroll down to the Related settings section and click System info. 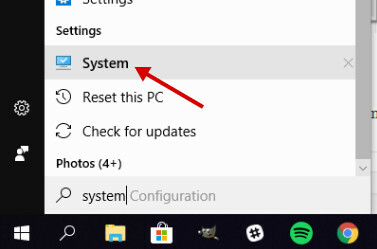 This is the quickest way to open System Properties in Windows 10. No matter window you are working with, simply press Windows+Pause/Break keys and boom! You are there on the System Properties window.